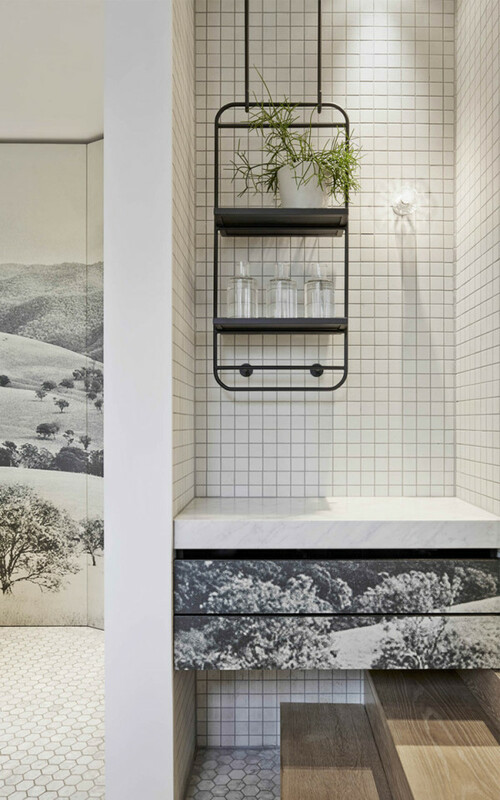 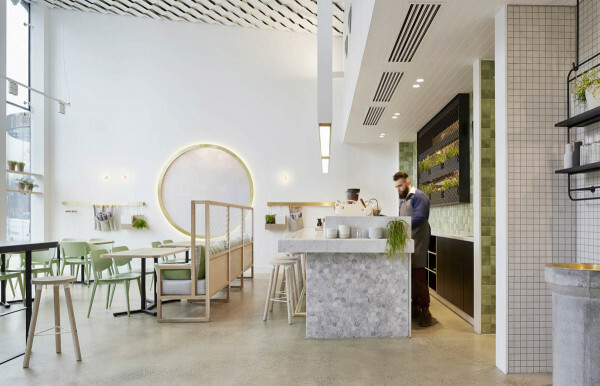 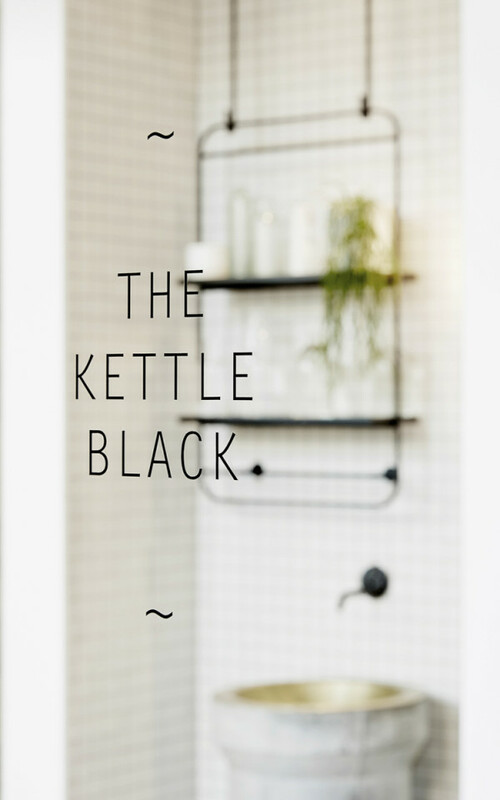 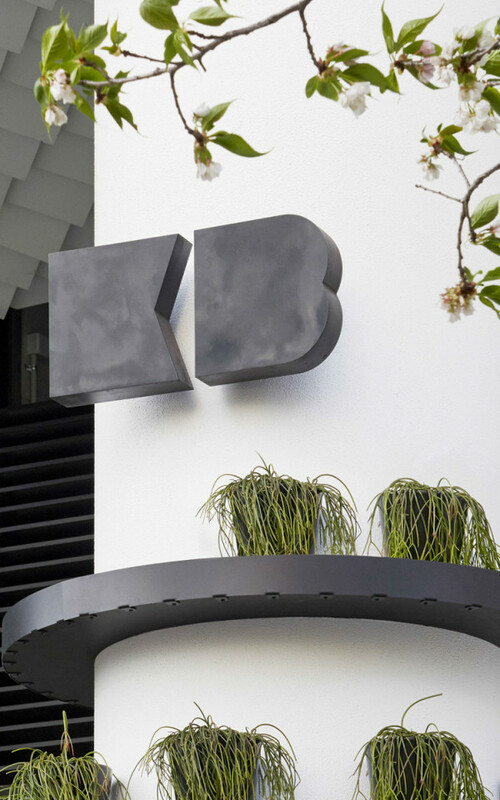 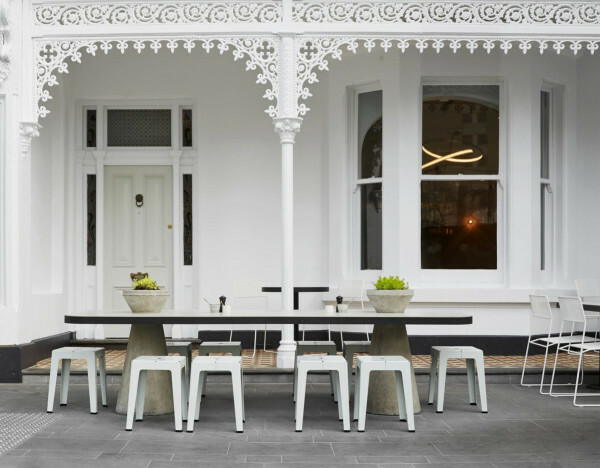 Not just a cafe yet not quite a restaurant, the Kettle Black Cafe in Melbourne is a minimalist spot tucked away in the last heritage terrace on Albert Road. 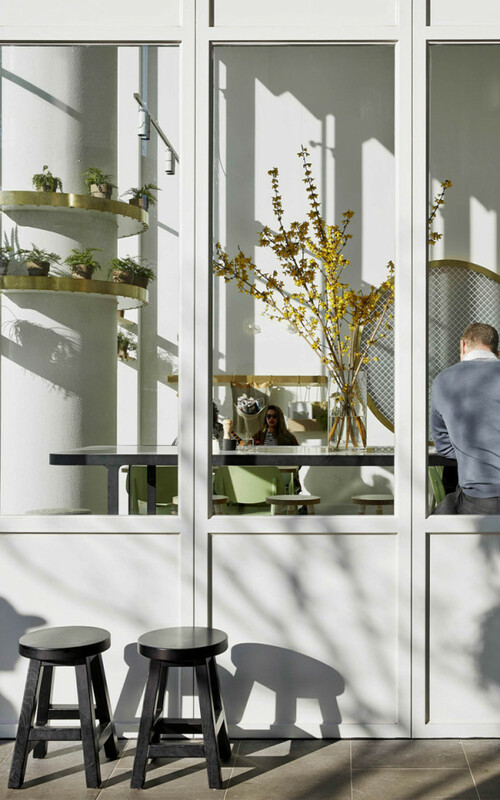 Set right next to a skyscraper, the welcoming cafe is the perfect blend of classic and modern touches. 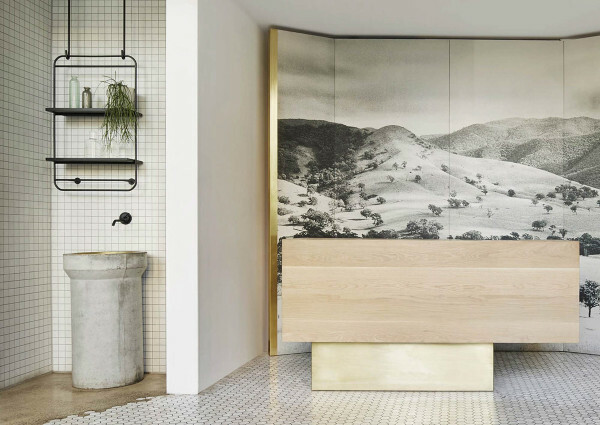 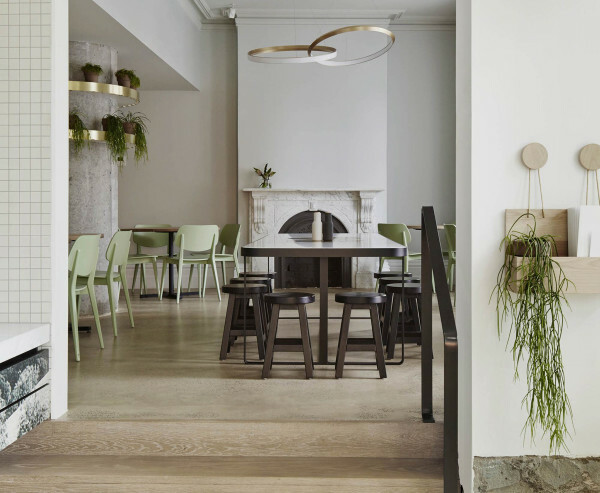 Designed by Studio You Me with furnishings from DesignByThem, the interior has a neutral palette of soft oak, hexagonal marble tiles, and brass finishes. 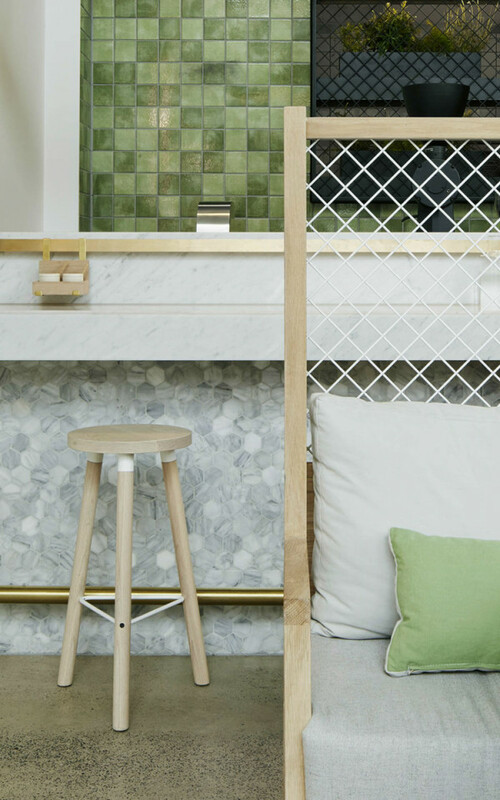 Matte black steel accessories provide a sharp contrast to the light interior, while green accents add a light, playful touch. 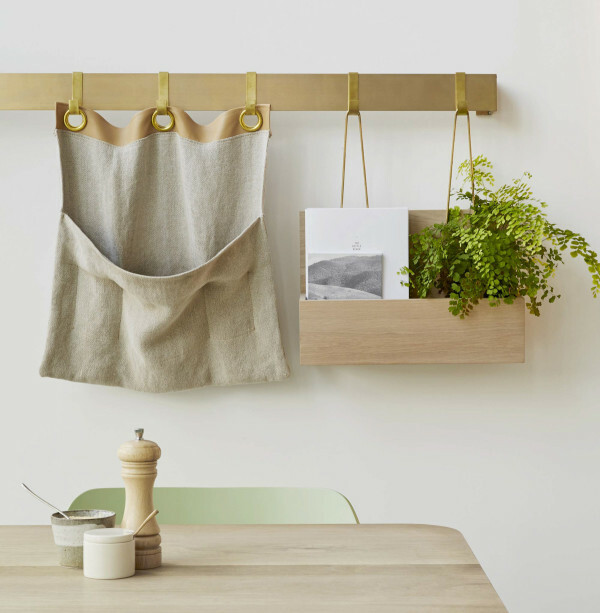 Small details, like brass hooks set against warm, organic linens, elevate everyday moments. 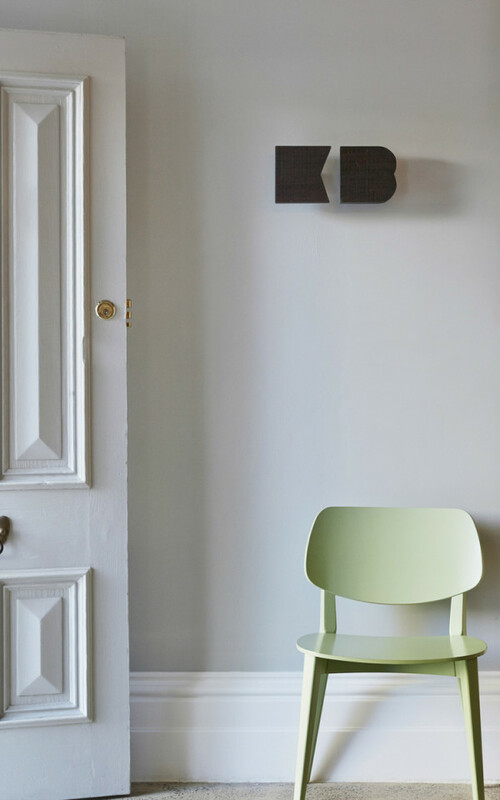 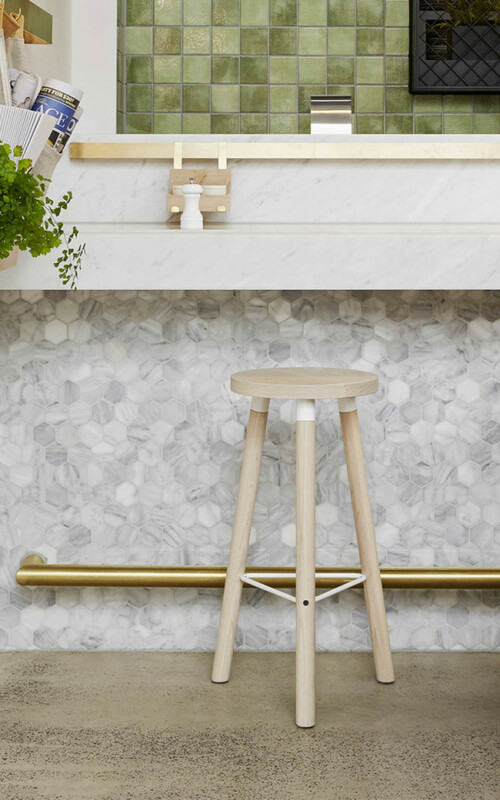 The Partridge Bar Stool by DesignByThem fits in perfectly with the whitewashed wood. 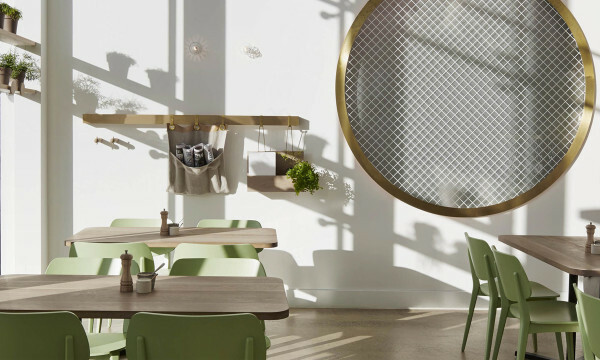 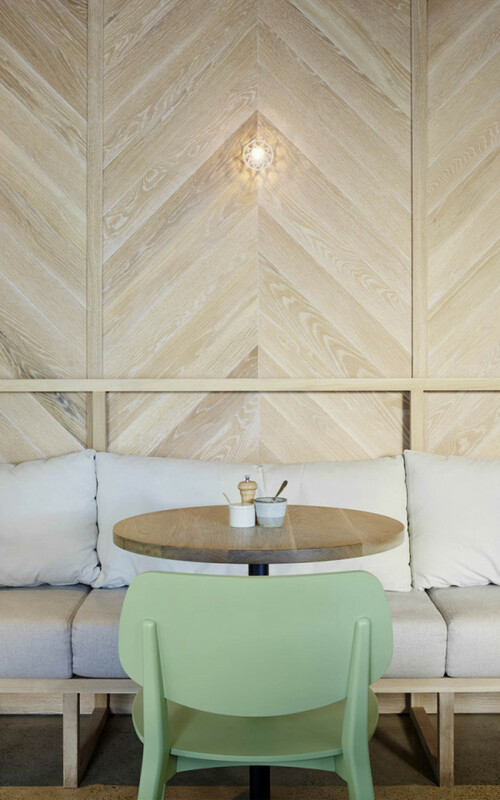 The Tuck Stools provide ample indoor/outdoor seating.